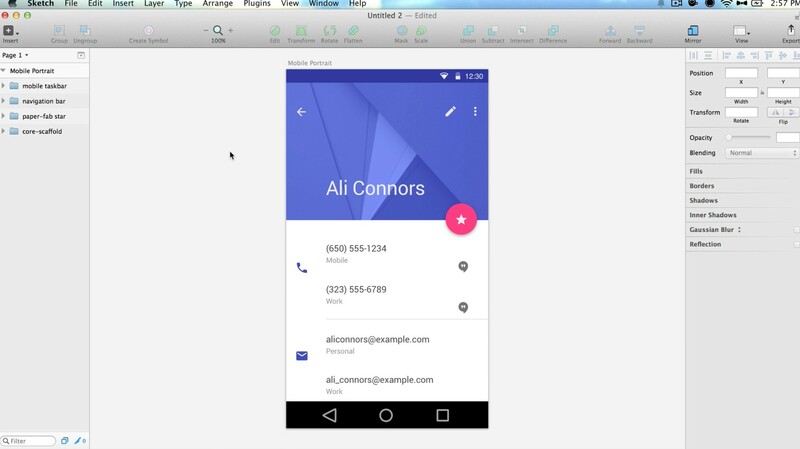 Learn how to use Sketch 3 to create designs for mobile and websites easy and fast. 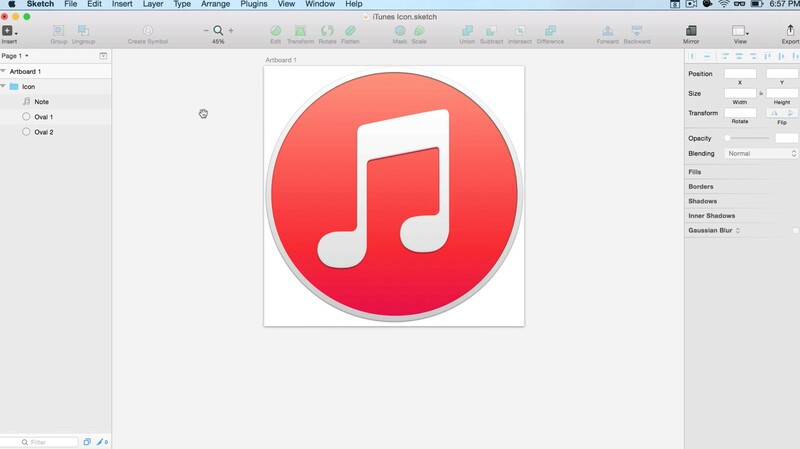 This is the most up-to-date and complete Sketch video course you'll find! 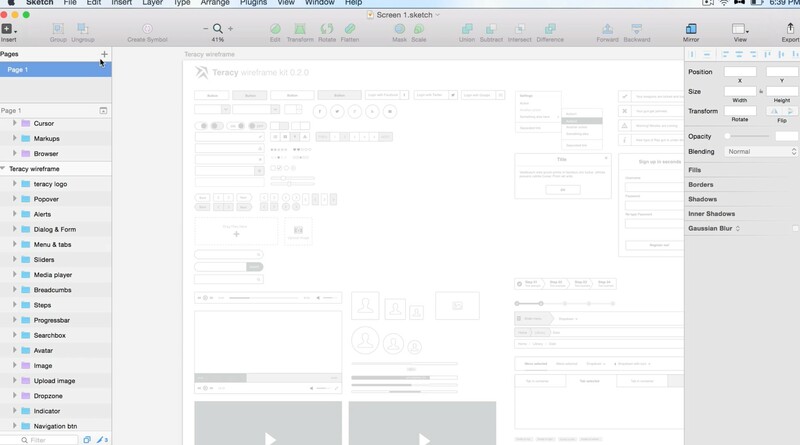 This video course teaches you step by step how to get all the power of sketch and the power of the latest additions to design greats applications and websites. You will be designing in less than an hour thanks to the tips I am giving in the lessons and all of the resources and symbols you will get included in the course price. So much more, check the lectures to see everything that is included! 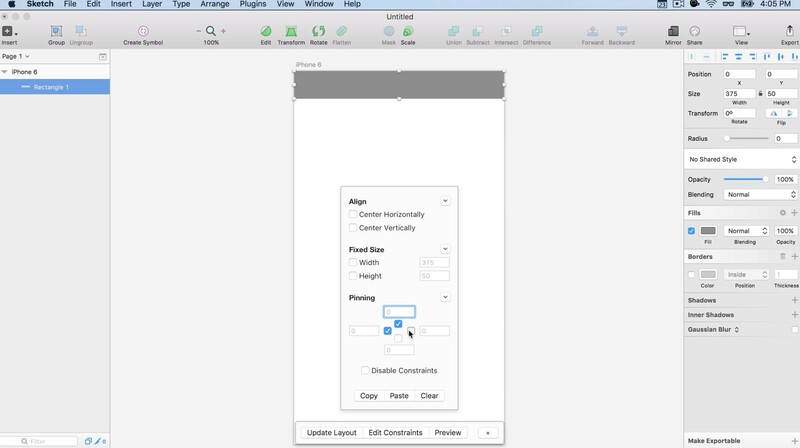 Forget about Photoshop as it is not a tool for designing interfaces, Sketch is the new tool that let you create quickly and easily designs for your mobile devices and web, Android iPhone or Windows Phone. Learn how to work quickly with the app following my method and be ready to create designs fast and in a very easy way. 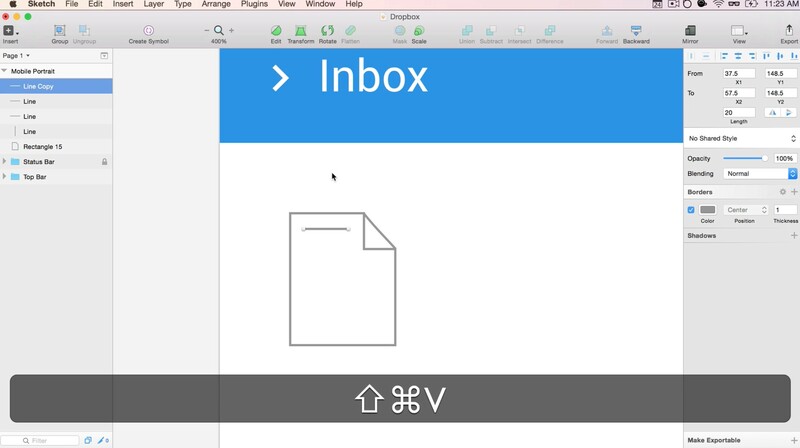 Join the new era of designers, change to Sketch and start designing and prototyping fast. The course includes all you need to know to start designing. Even if you are a novice or an expert, you will be able to do this course as you'll have lessons with the basics of vectors and the more advanced techniques and tips. This course is targeted for designers, UX, freelancers, developers or all kind of people that will like to design in an easy and up to date way. 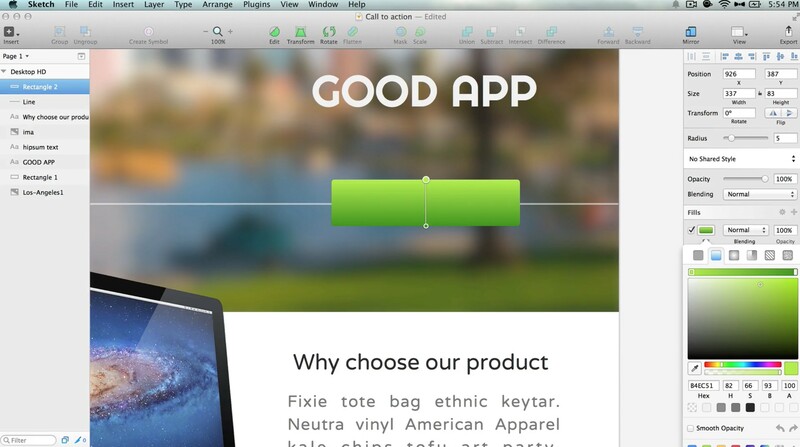 Don't lose more time with Photoshop or fireworks and learn now to use Sketch 3 for better work results.